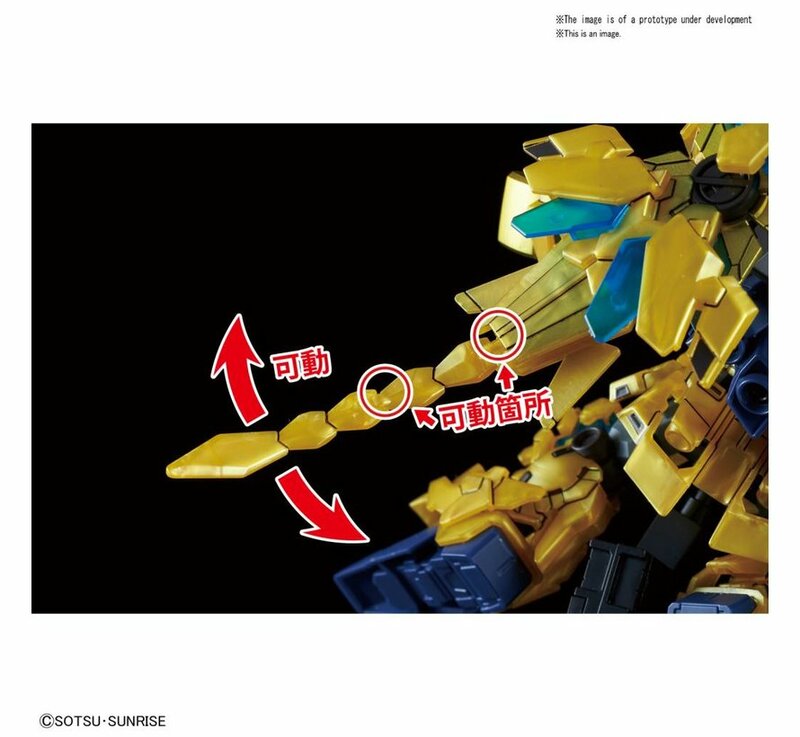 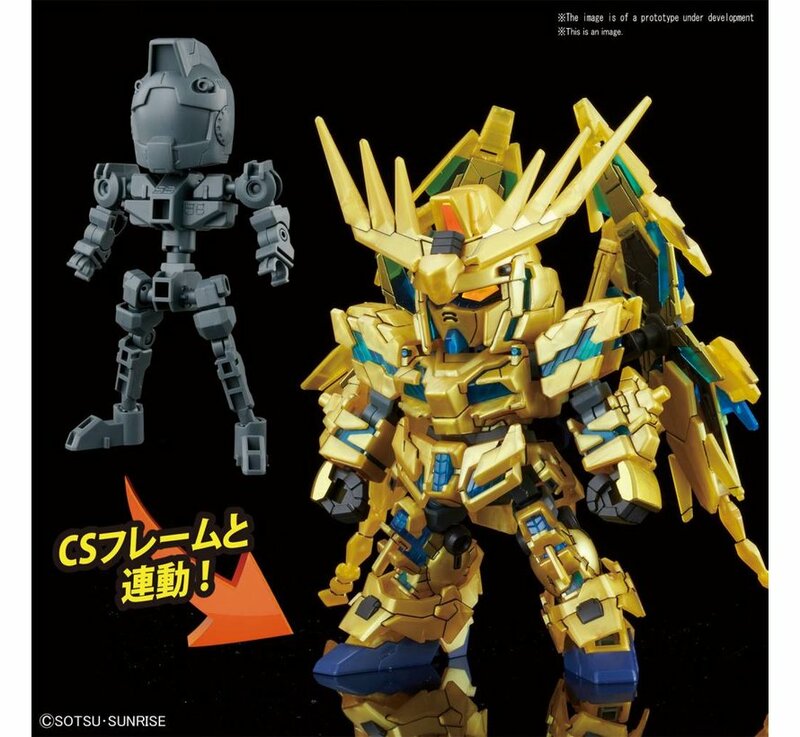 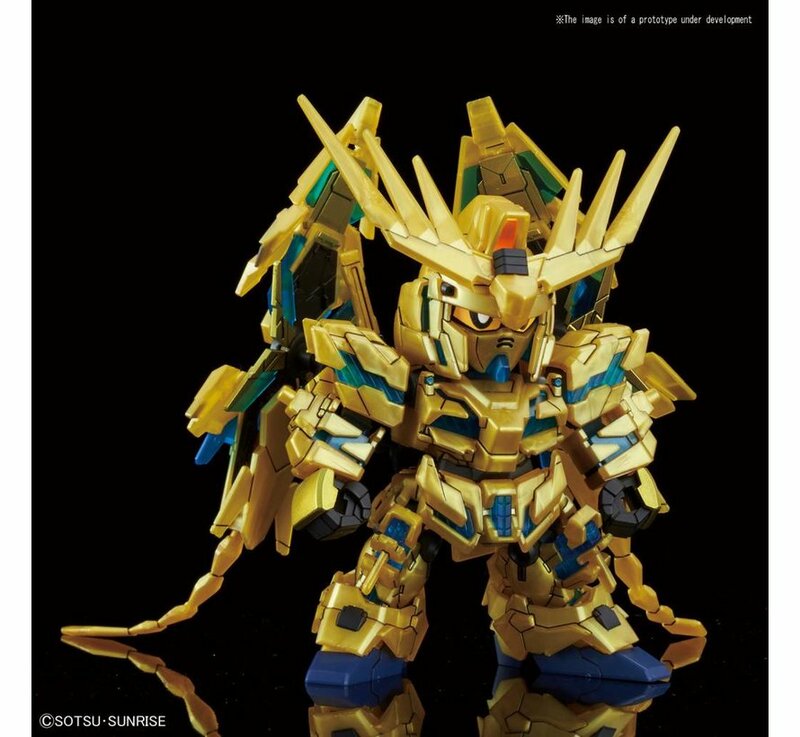 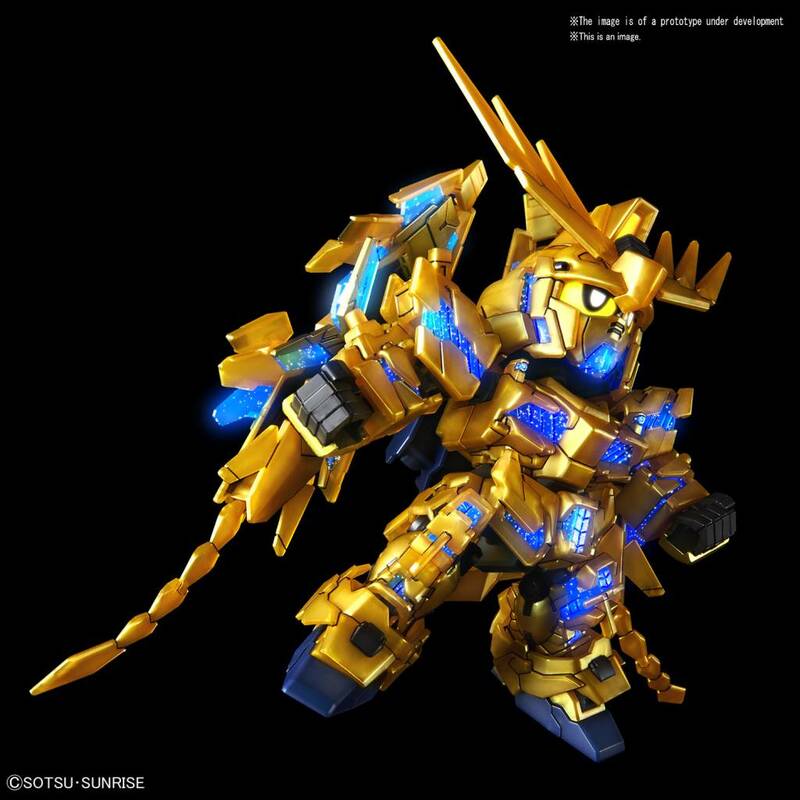 From the upcoming Mobile Suit Gundam Narrative comes the brand new SD Cross Silhouette Unicorn Gundam Phenex! 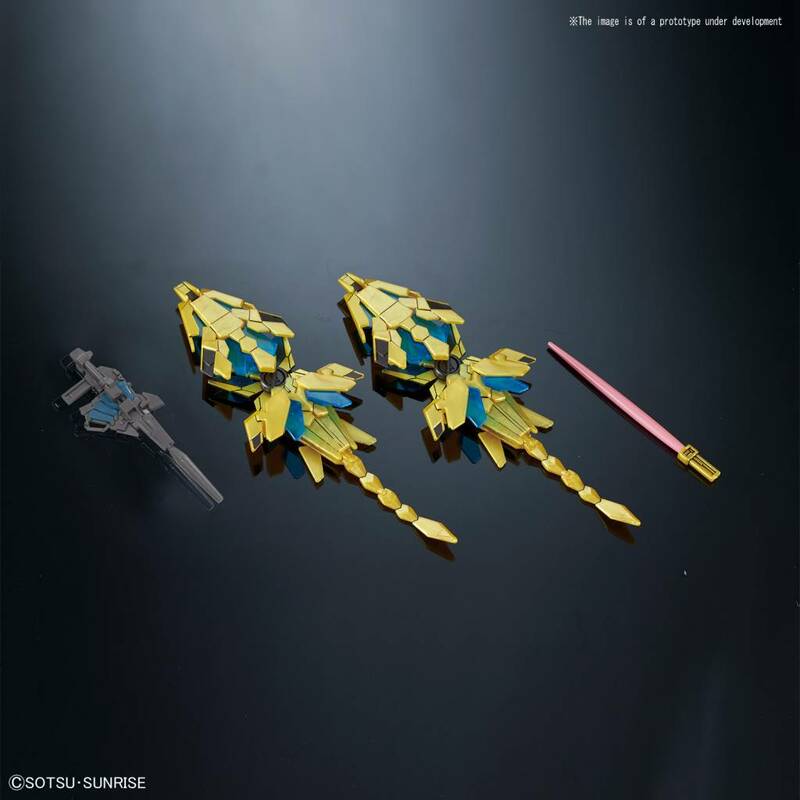 As all of the other SDCS models are, this model is compatible with the CS Frame and comes with a Beam Magnum, Beam Saber and 2 Armed Armor DE's. 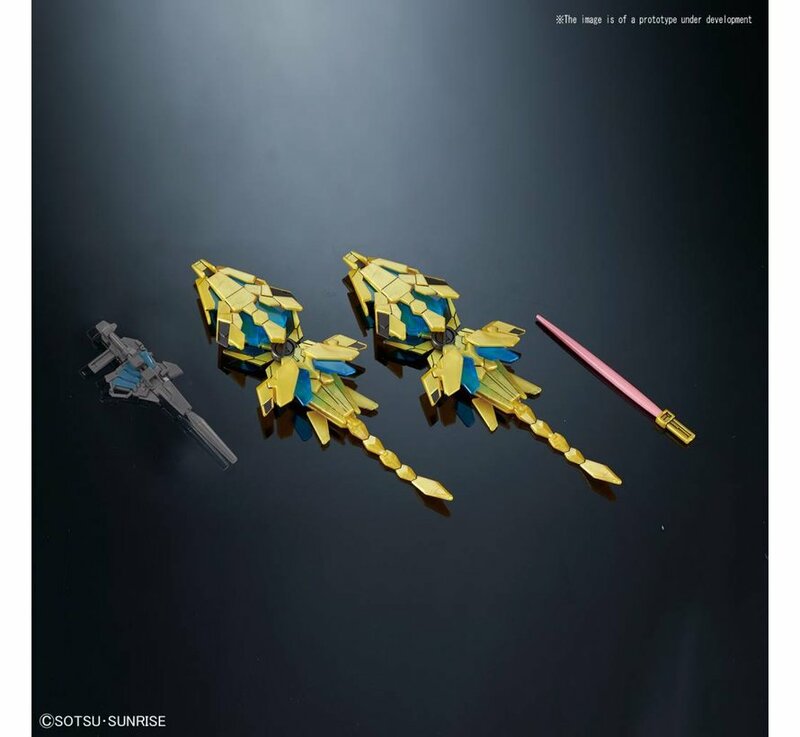 The tail feather parts have two points of articulation as well. 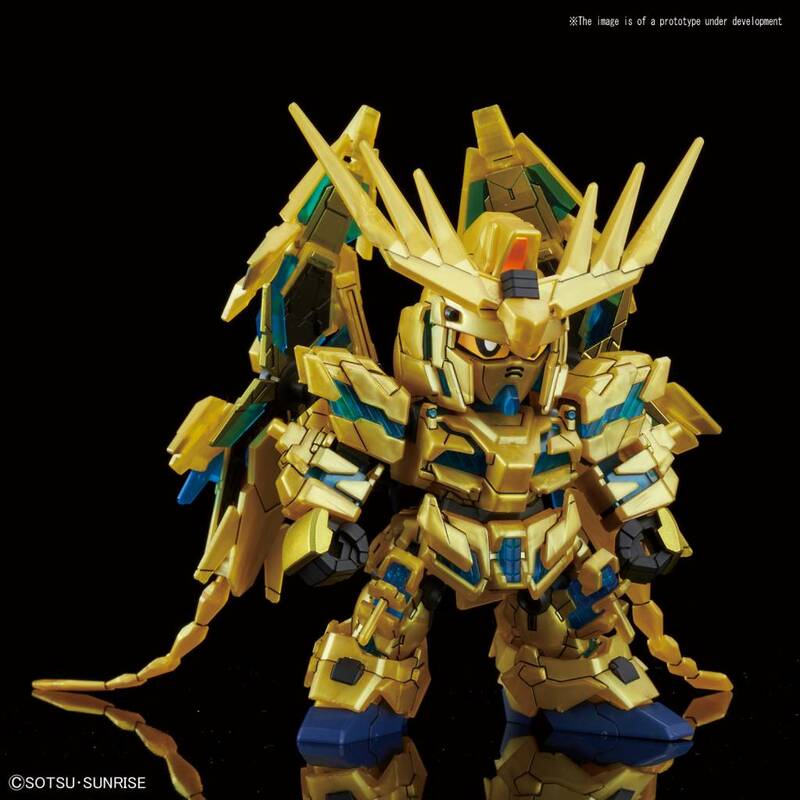 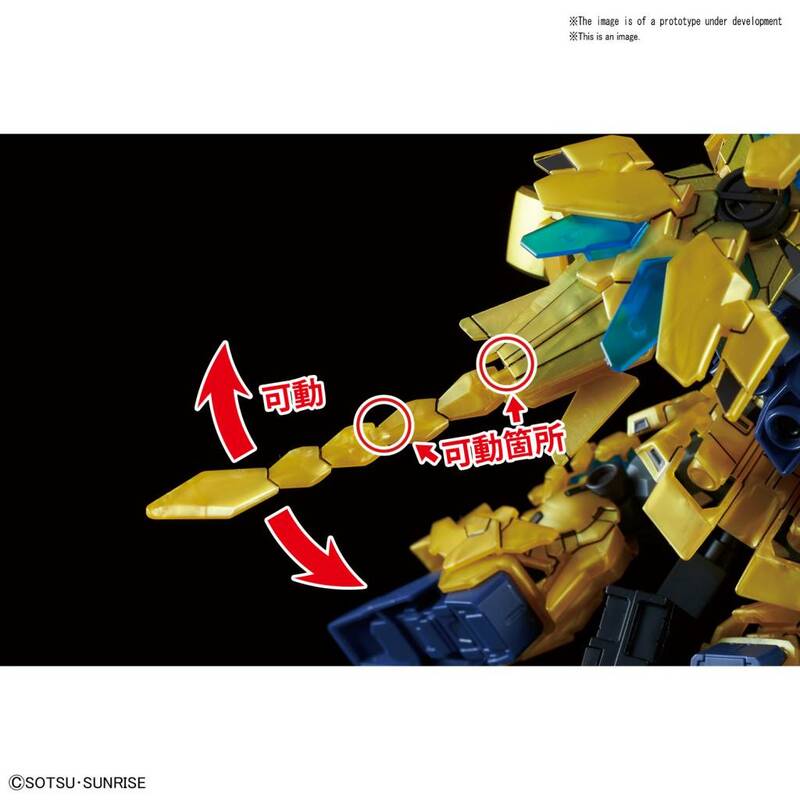 Clear parts have been used in the body to recreate the best color division ever seen in a SD Unicorn Gundam. 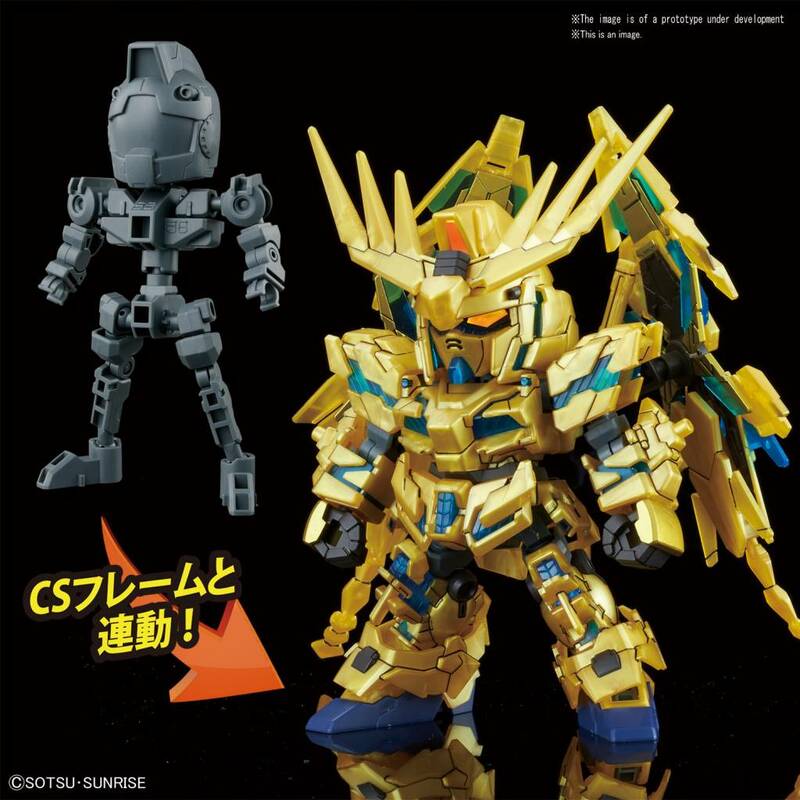 An SDCS Gray Frame is included with the model.